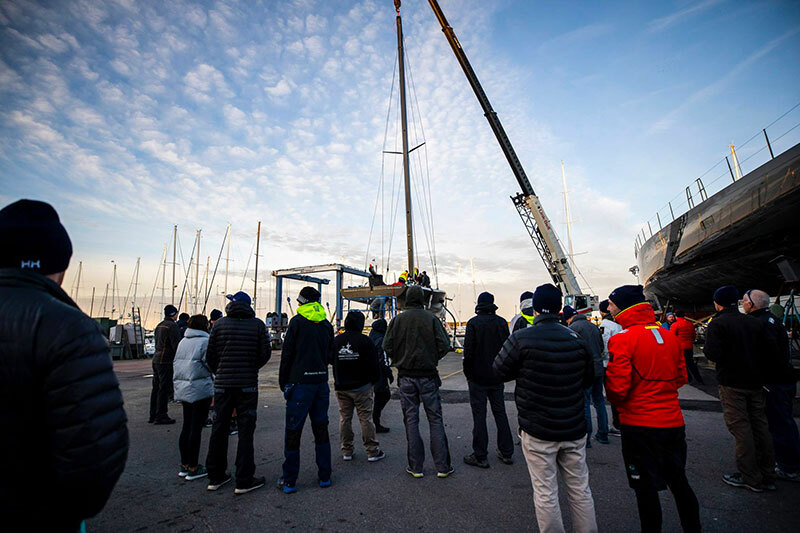 The New York Yacht Club launched their 2021 America’s Cup test boat on the weekend. 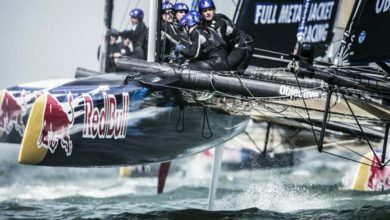 American Magic posted images on their Facebook page of the fully-foiling monohull test boat with four crew on board sailing in Rhode Island. 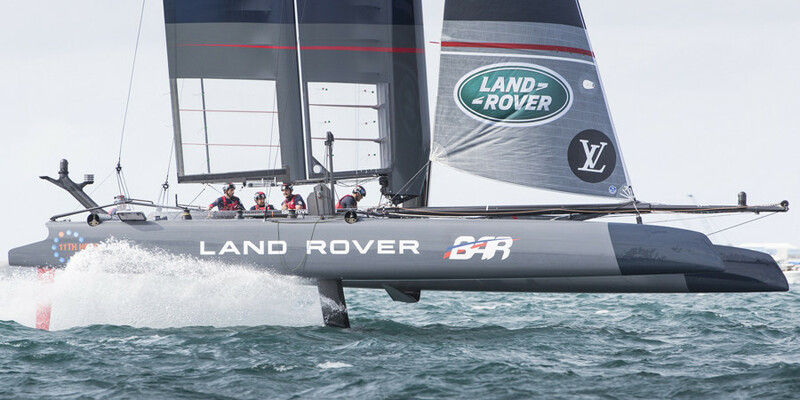 Their release follows INEOS Team UK’s launch in July. 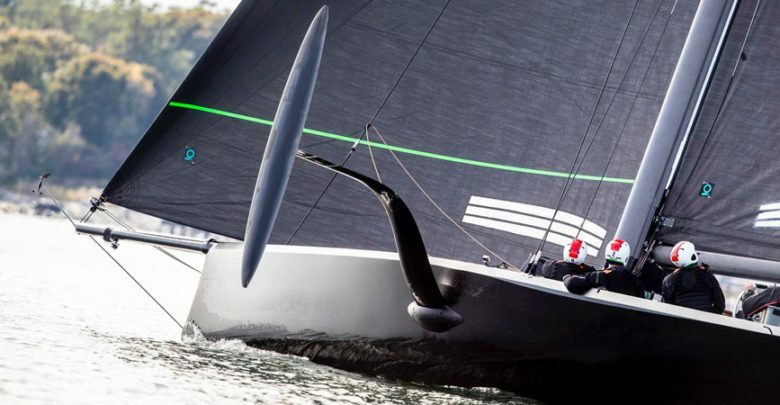 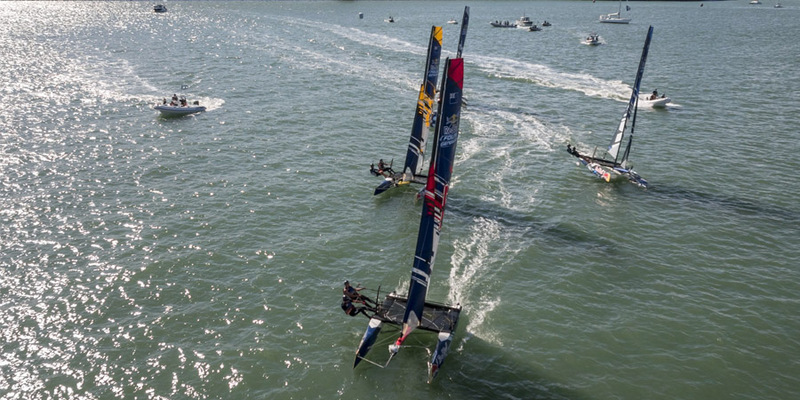 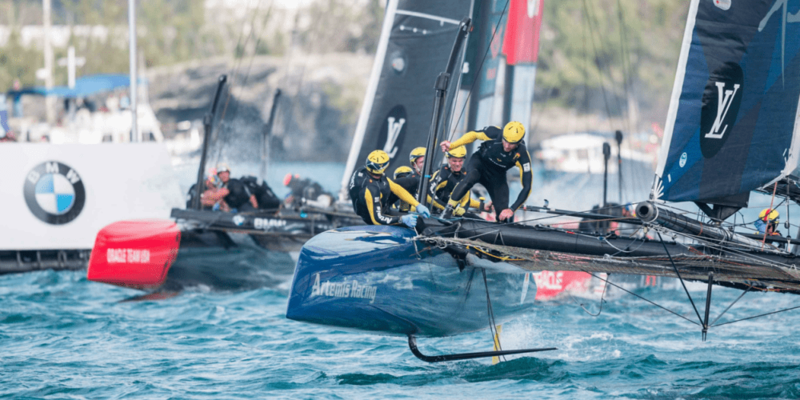 The American prototype features noticeable differences to Team UK’s smaller QUANT 23 test boat, such as separate areas for the helmsmen and crew on both sides of the yacht.